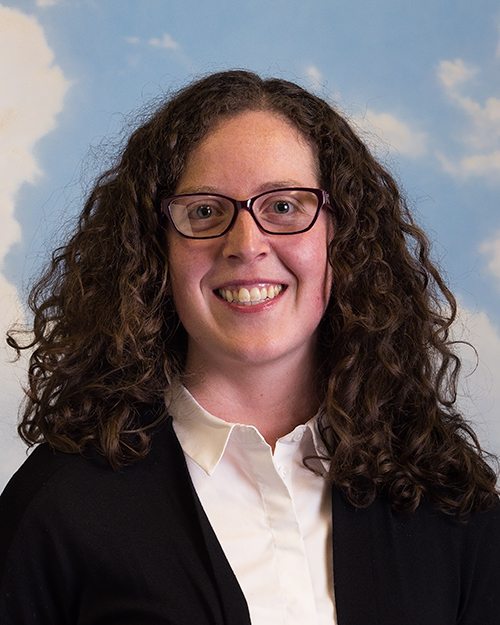 Angela is a registered psychologist, and she has worked with families and individuals in a variety of settings, including community mental health clinics, secondary care programs, and residential programs. Access to mental health care is a passion of Angela’s, so she volunteers regularly at a walk-in counselling clinic in Edmonton. Angela works from a client-centered approach where she strives to support clients as they discover their own sense of self. She believes that each client is the expert on their own lives, and she values the individuality of each person she encounters. She has an open and direct style that makes it easy for clients to connect with her. Angela is passionate about developing a strong practice, and is dedicated to the profession of psychology. Family is important to Angela and she loves spending time with her husband, her daughter, and her extended family. Her favorite pass-time is playing board games.